Everyone knows that drunk driving–DWI–is illegal in Texas. But many people are unaware of the additional penalties a person faces for simply having an “open container” of alcohol in their car. Below are some basic questions about the open container laws in Texas and how they could affect you. What Is Considered an “Open Container”? For example, it is not illegal to have an unopened six-pack of beer in the back seat of your car. But if any one of the cans has been opened–i.e., the pull tab has been pushed in–that is a problem. Even if you or none of the passengers in your car actually drink the beer, the mere fact that the seal has been broken one of the containers is sufficient to trigger an open-container violation. What If I Keep the Alcohol Locked in My Trunk? Section 49.031 of the Penal Code defines the specific offense of “possession of alcohol in a motor vehicle.” This section makes it clear that an open container is only illegal if it is (a) within a “passenger area” of the car and (b) the car itself is on a public road. Let’s break down both of these elements. The “passenger area” of your car refers to the seating area, including the driver’s seat. It does not include a locked trunk or glove compartment. And in the case of a vehicle without a trunk, the area behind “the last upright seat” is also not considered part of the passenger area. So it is legal to have open (or partially empty) containers of alcohol kept locked in your trunk. Now let’s address the location of your vehicle. The statute actually says “public highway,” but this refers to any publicly maintained road or street. So if your car is parked in your own driveway, you can have an open container in the passenger area. But if your vehicle is parked on the street, then you can be charged with an open-container violation, even if your car is not moving. What If I Have Alcohol in an RV or the Back of a Limo? Section 49.031 does contain several commonsense exceptions to the open-container law, including the “living quarters” or a motorhome and the passenger areas of vehicles used for paid transportation, e.g. buses, taxicabs, and limos. What Are the Penalties for Possessing an Open Container? Simple possession of an open container is a Class C misdemeanor. This is the lowest level of criminal sanction in Texas. A police officer will likely issue you a citation in lieu of arrest, and the maximum penalty you face is a $500 fine with no jail time. What If I Am Charged With a DWI and There Is an Open Container in My Car? A first-time DWI in Texas is charged as a Class B misdemeanor. If you have an open container of alcohol in your car at the time of the arrest, you will still be charged with a Class B misdemeanor, but the potential penalties differ slightly. A “regular” DWI carries a minimum jail term of 3 days, while the open-container DWI doubles that term to 6 days. Keep in mind these are minimums–a judge can send you to jail for up to 180 days (6 months) for a Class B misdemeanor. Do I Need to Contact a Houston DWI Attorney? If you are facing any kind of drunk driving charge, whether or not an open container was involved, you will need skilled legal representation from a qualified Houston DWI attorney. 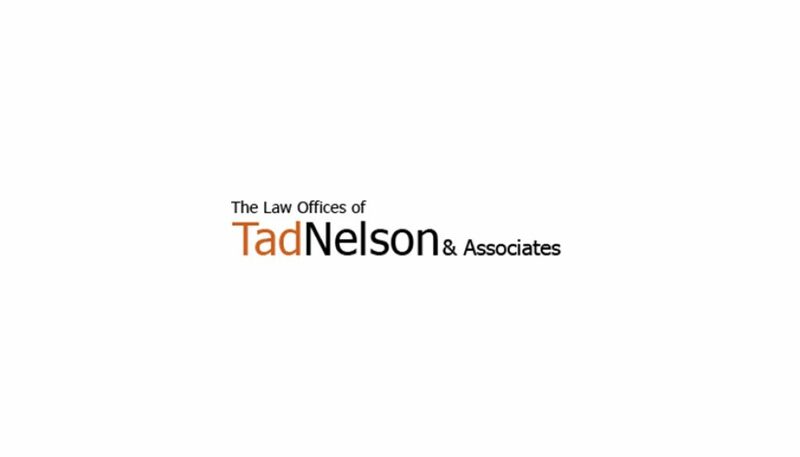 Contact the Law Offices of Tad Nelson & Associates today at (713) 802-1631 if you need to speak with someone right away.